I love it when we can find multiple uses for the plants we grow in our backyards! Now, you may be wondering what the heck you would dye with your plants. 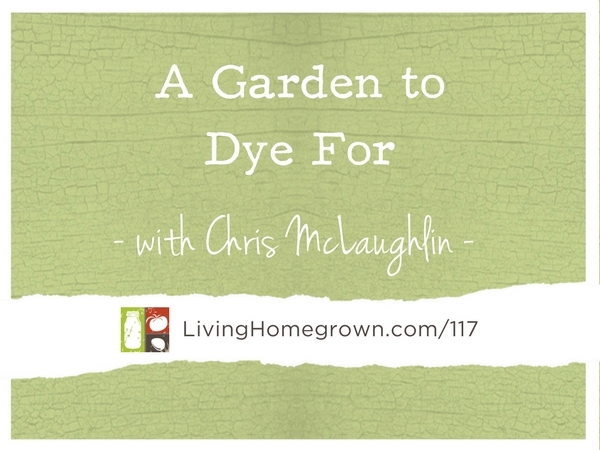 I brought on fiber and dye expert Chris McLaughlin to talk about all the things we can color using natural dyes. She walks us through the terminology and the techniques. 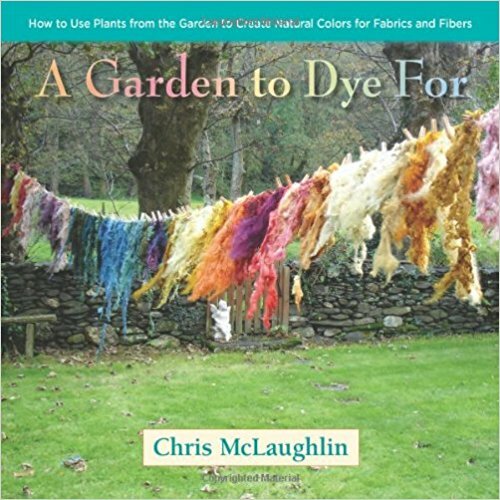 Chris McLaughlin is a Northern California writer and author who has been gardening for over 35 years in every gardening situation she could think of. She’s the author of six books including A Garden to Dye For and Vertical Vegetable Gardening. Her current book on heirloom flowers will be released in May 2018. Chris and her family live on a flower and fiber farm in the Northern California foothills, where they grow flowers, fruit, and vegetables alongside their Angora goats. 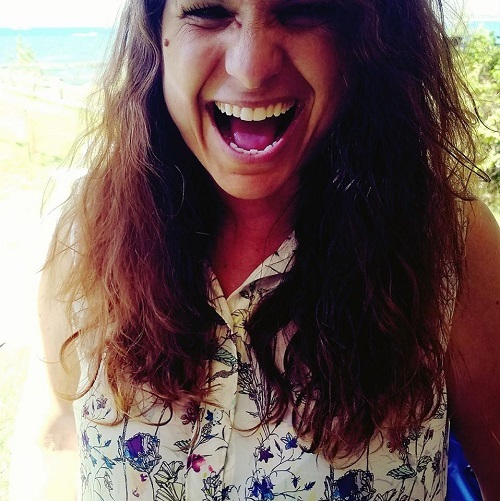 Hunt her down at her personal website Laughing Crow & Company.